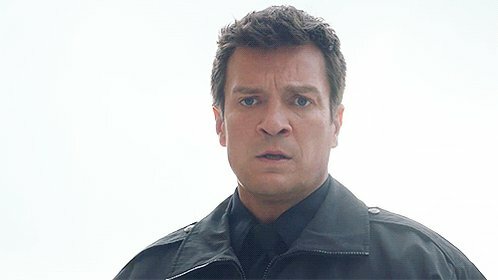 “Hong Kong Hustle” – After a man is mysteriously murdered in a park, Castle and Beckett team up with a competitive, high-powered female detective from Hong Kong, who has information about the victim. But as Beckett digs deeper into the case, she realizes neither her Hong Kong colleague nor the victim may be quite who they seem, on “Castle,” MONDAY, MARCH 16 (10:01-11:00 p.m., ET) on the ABC Television Network. Guest cast: Linda Park as Inspector Zhang? “Hong Kong Hustle” was written by Chad Gomez Creasey and directed by Jann Turner.